An invitation for my friends. This is the meditation room in my home. 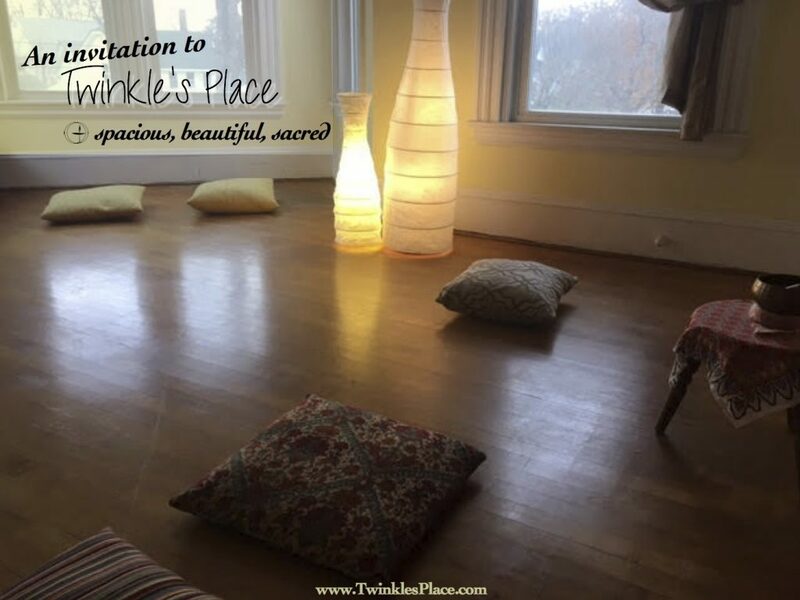 I open this and my home up to friends when they need a quiet place to sit, gather their thoughts, connect with their hearts, either in solitude or in small group ritual. I often host gatherings in my home honoring my own Unitarian Universalist spiritual traditions and explore the mystery of living on this planet. I also welcome friends from various faiths and traditions to come lead workshops, retreats, meditations and concerts. If you feel called to gather together for any of these, let me know and I am happy to host. Or, if you desire to simply have a place to come, sit and reflect, I offer my home for that too.